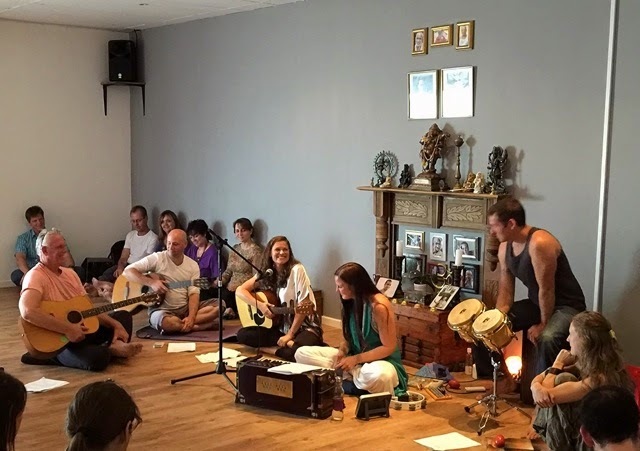 I was honoured to be invited to take part in leading Kirtan in Johannesburg at Living Yoga last Sunday - along with Swami Yoga Sagar (Guitar and vocals), Gidon (Guitar), Jo Gibbon (Harmonium and vocals) and Paul Boyter (Percussion and vocals). 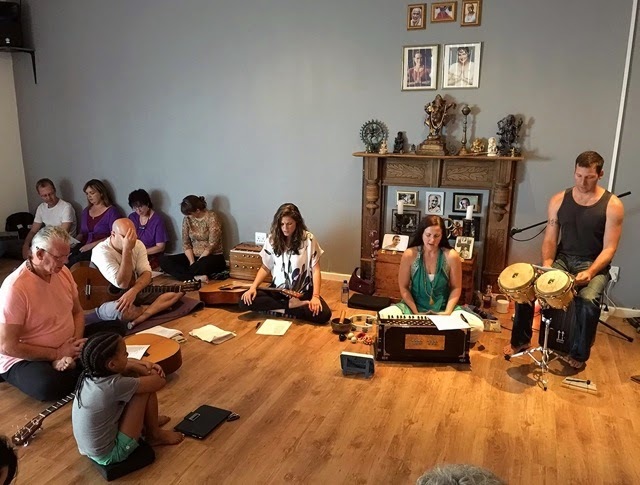 We had a lovely turn out and I am super excited to see how Kirtan and the love of divine music is growing in South Africa. 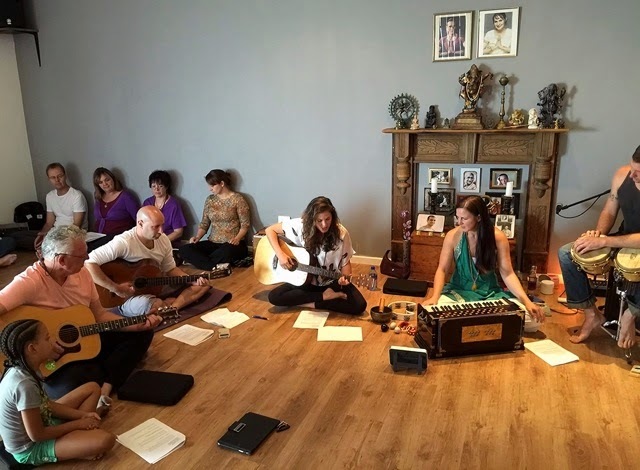 Videos will follow on Facebook and You Tube.